Dental implants are popular for replacing missing teeth. While some patients may consider bridges or dentures, some want a solution that doesn’t make them worry when they enjoy their favorite foods. 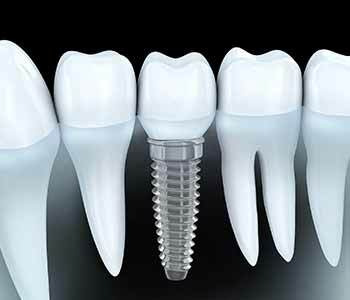 Implant dentistry is gaining popularity at Advanced Dental Practices in Wrentham, MA as many patients begin to realize the benefits of this tooth replacement option. Dental implants are placed into the bone of the jaw. 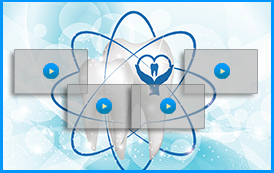 This allows the process of osseointegration to occur. Osseointegration is when bone of the jaw begins to grow around the implant. This holds the implant in place as a strong and durable foundation. After the implant is solidified into the bone of the jaw, it is then restored. 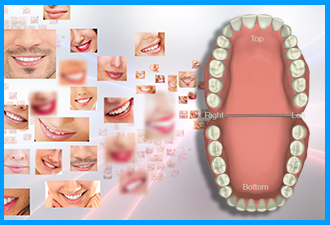 This is achieved with the placement of a dental crown, a bridge, or a full denture. All of this depends on the desires of the patient and their specific and unique situation. Implants are the go-to option for patients seeking restoration of their smiles. Implants are known for their long lifespan and durability when compared to alternatives. Patients in and around the area of Wrentham, MA are welcome to contact Dr. Ross Palioca of Advanced Dental Practices to discuss the benefits of using dental implants to restore the smile. 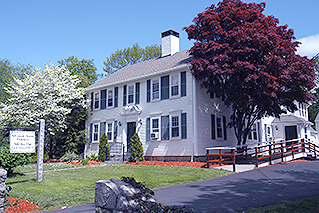 He can be reached at (508) 456-7111 and is located on 21 East Street. We welcome new patients.